Reliance Jio led the subscription race in November 2018 adding around 88.01 lakh subscribers across the country, the highest among all the telecom service providers. 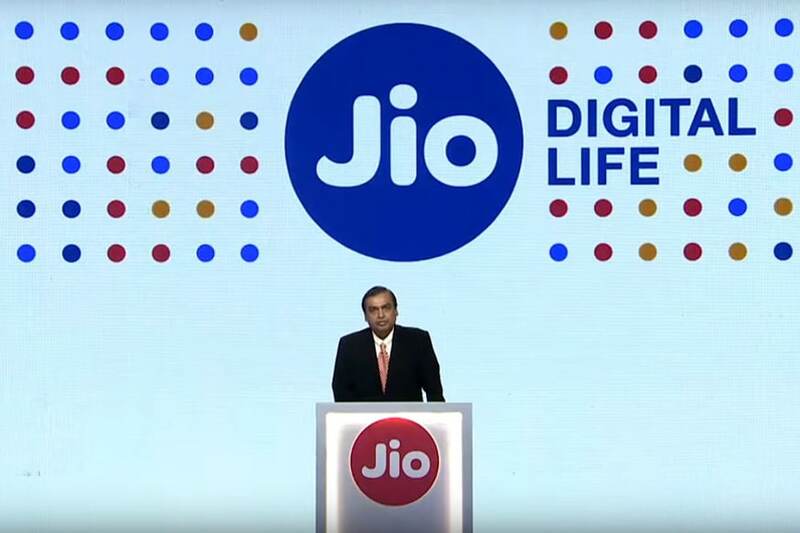 Data released by the Telecom Regulatory Authority of India (TRAI) on Friday evening showed that the subscriber base of Reliance Jio by November 30 was around 27.16 crore. The total number of mobile phone subscribers in the country by the end of November was 117.18 crore, with a net addition of 17.39 lakh customers during the month, as per the data. "Total wireless subscribers (GSM, CDMA and LTE) increased from 1,170.02 million at the end of October 2018 to 1,171.76 million at the end of November 2018, thereby registering a monthly growth rate of 0.15 percent," TRAI said in its statement. "As on November 30, 2018, the private access service providers held 89.99 percent market share of the wireless subscribers whereas BSNL and MTNL, the two PSU access service providers, had a market share of only 10.01 percent." The state-run Bharat Sanchar Nigam Ltd (BSNL) added around 3.78 lakh subscribers in November, taking its total tally to 11.38 crore, it said. Airtel was the other gainer during the month under review with an addition of around 1.02 lakh new customers, taking its total tally to 34.18 crore. The largest service provider in terms of subscribers and revenue, Vodafone Idea, however, lost around 65.26 lakh subscribers and its subscription base as of November-end was around 42.11 crore.